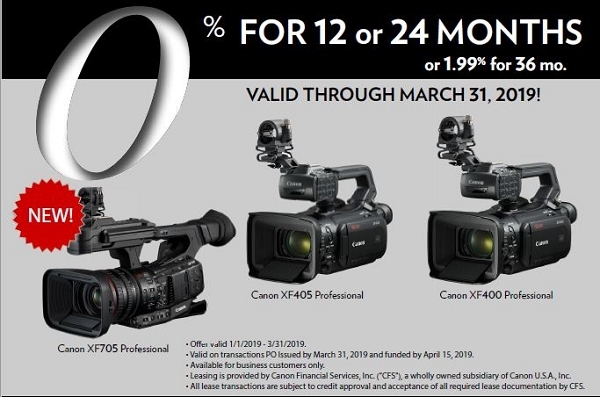 Apply for a Canon XF705 lease: Canon Financial Services, Inc. is offering 48, 36, and 24 month leases with a $1 buyout (lease to own). 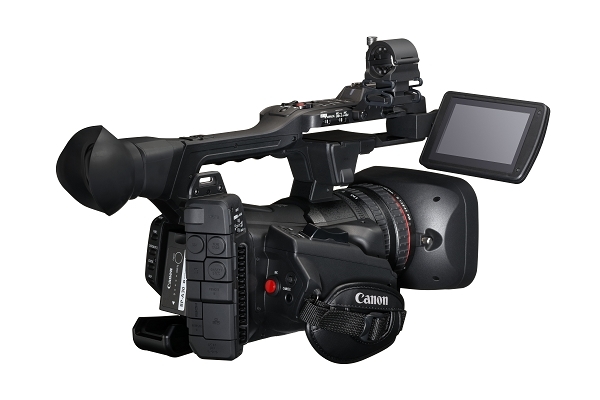 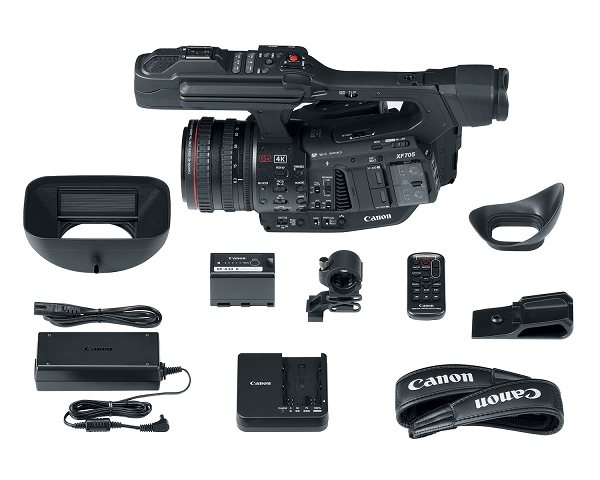 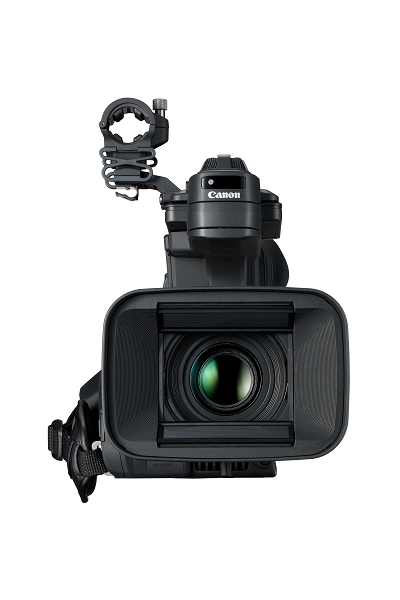 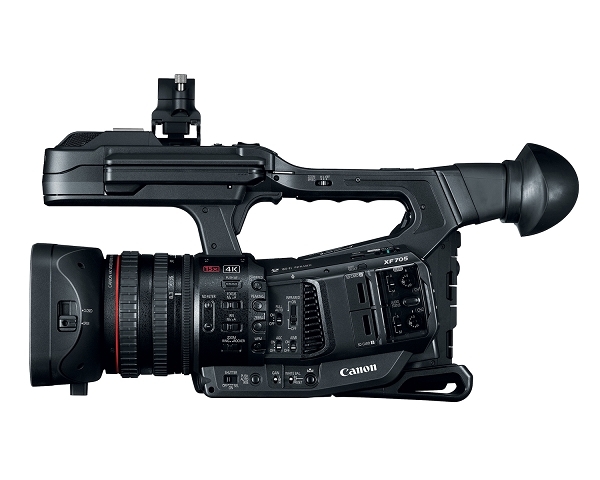 The Canon XF705 camcorder features 4K (3840 x 2160) video shooting enabling users to record high-image quality at 60p/4:2:2/10-bit/HDR1 video to on-board SD cards. 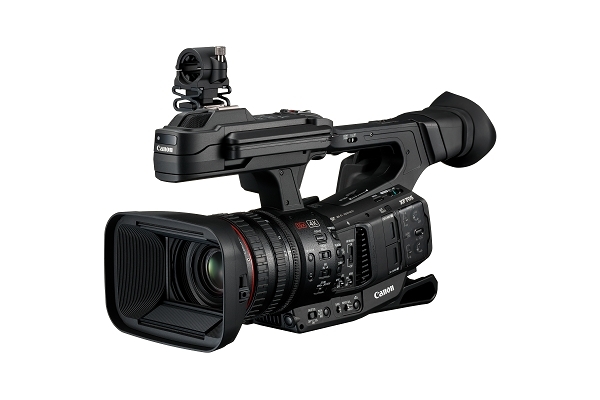 Ideal for broadcast and video production applications in addition to capturing video content at events and concerts, the 4K camcorder meets the needs of users who require high-quality video capture and more efficient video production workflows.